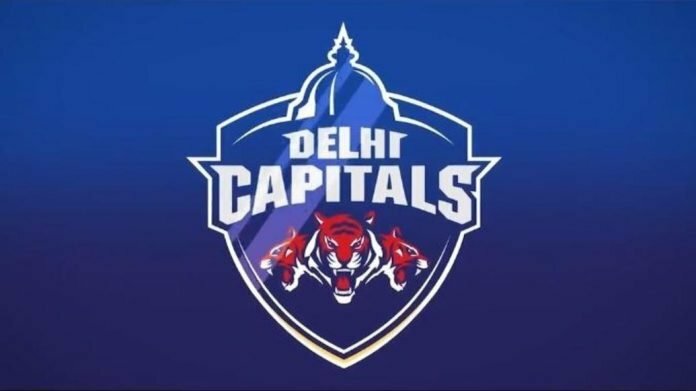 On Tuesday, IPL franchise Delhi Daredevils were renamed Delhi Capitals. The announcement was made at a function by owners GMR Group and JSW Sports. Co-owners Parth Jindal and Kiran Kumar Grandhi unveiled the new name of the team. For the coming season, the team has retained the old red and blue colour in the ‎new team logo. The change in name was on the back of JSW Sports picking up a 50 percent stake in the franchise. 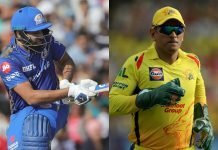 Ahead of the 2019 IPL auctions, the Delhi Daredevils released former captain Gautam Gambhir. 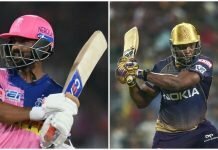 A host of international stars which include Jason Roy, Glenn Maxwell and Liam Plunkett, along with Indian paceman Mohammed Shami joined him as well. The squad has already been bolstered by the return of Shikhar Dhawan, who has switched over from Sunrisers Hyderabad. In a video message played during the function Dhawan said that he is happy to be back to his home city and is looking forward to do well in the upcoming season. Meanwhile, social media was giving them grief over the name change. 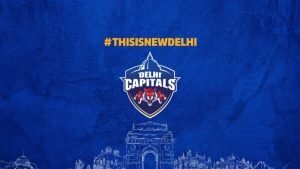 Delhi Daredevils is now Delhi Capitals. When you've given up on changing the team and changing the captain. #DelhiCapitals When nothing else works change the name!